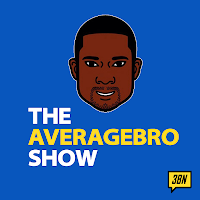 AverageBro: The Most Ghetto Acceptance Speech Evar?!? The Most Ghetto Acceptance Speech Evar?!? Just fast forward to the 3 minute mark.